Dr. Milena is originally from Belgrade, Serbia. She moved to the United Stated in 2003 as an exchange student in high school. After Spending a year with a loving American family in Colorado, she decided to pursue higher education in the United States. Dr. Milena earned her dual Bachelor Degrees in Biology and Chemistry from Park University located in the northern suburb of Kansas City. 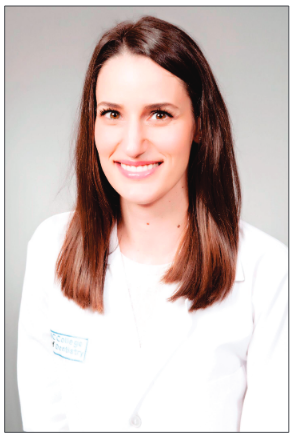 Shortly after, she enrolled at the University of Illinois at Chicago College of Dentistry where she obtained her Doctor of Dental Surgery degree and graduated at the top of her class.To further enhance her knowledge in her field of interest, Dr. Milena entered a three year postgraduate specialty program in Orthodontics at the University of Illinois. Dr. Milena has been passionate about orthodontics ever since she had orthodontic treatment as a teenager, which allowed her to experience firsthand a positive and lasting effect a smile transformation can have on one’s life. This experience has led to her decision to pursue a career in orthodontics with the mission to not only deliver beautiful and healthy smiles but also make the treatment a positive experience for every patient. 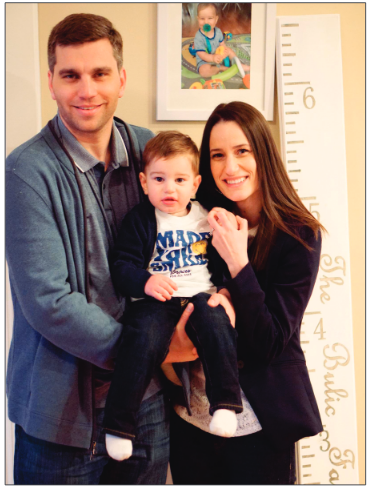 Dr. Milena loves spending quality time with her son Luka and husband Nemanja. She enjoyes traveling, and staying active through volleyball, tennis, family gym classes, and family swims.